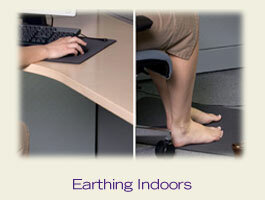 The Earthing Mouse Pad is an affordable and convenient way to ground when working at a desk in the home or office. Resting your hand and wrist on the small pad allows you to absorb the subtle healing energy of the Earth helping to discharge electrical stress while you work. 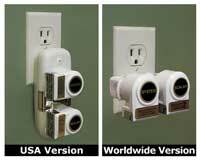 What Can Earthing Do For You? Diffuse the inflammation and improve or eliminate the symptoms of many inflammation-related disorders. Reduce or eliminate chronic pain. Improve sleep in most cases. Increase energy. Lower stress and promote calmness in the body by cooling down the nervous system and stress hormones. Normalize the body's biological rhythms. Thin blood and improve blood pressure and flow. Relieve muscle tension and headaches. Lessen hormonal and menstrual symptoms. 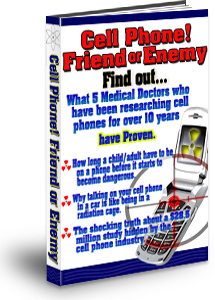 Dramatically speed healing and help prevent bedsores. Reduce or eliminate jet lag. 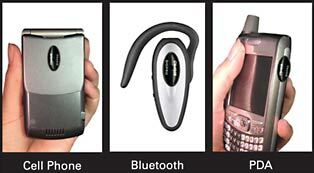 Protect the body against potentially health-disturbing environmental electromagnetic fields (EMFs). Accelerate recovery from intense athletic activity. Protect yourself from dangerous computer EMFs with a grounded mousepad. 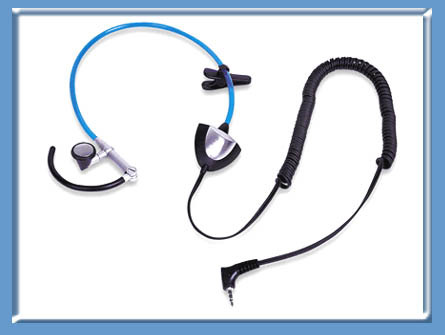 Comes with cord that is easily attached to the pad and plugs into the grounding socket in the wall. This mousepad offers protection from harmful static electricity and reduces tension accumulated from working on electronic gadgets. 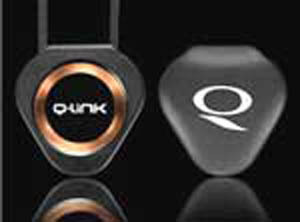 Specifications: Comes with 1 Grounding Mouse Pad, and 1 Coil Cord. Comes with 1 Grounding Mouse Pad, and 1 Coil Cord.